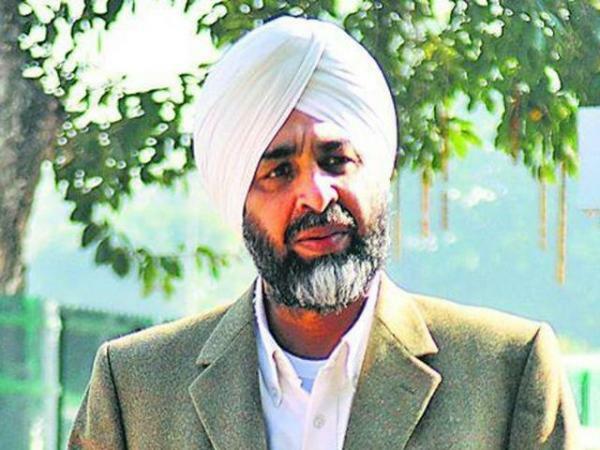 The Shiromani Akali Dal (SAD) today castigated finance minister Manpreet Badal for giving a clean signal for political mafia raj in Punjab by stating that one needed to be in politics to do business in the State. 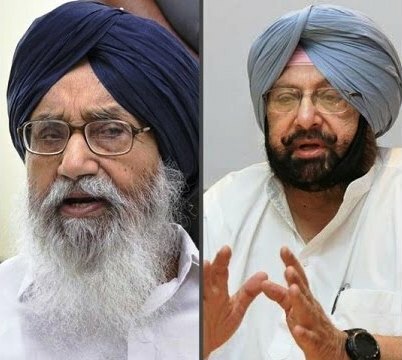 As a gesture of goodwill, Chief Minister Captain Amarinder Singh has decided to provide his predecessor Parkash Singh Badal with free government accommodation of his choice. 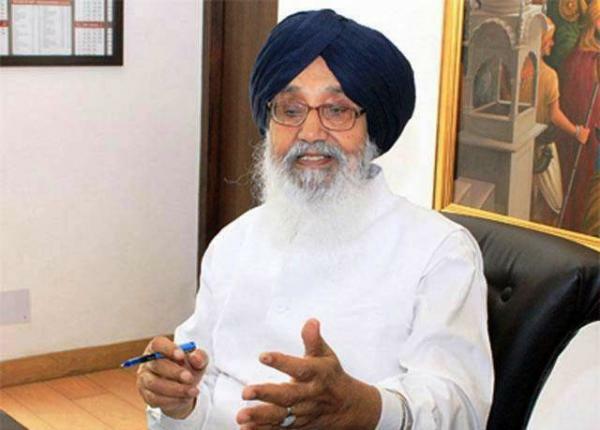 The Punjab Pradesh Congress Committee (PPCC) on Friday lashed out at SAD leader Sukhbir Singh Badal for his highly derogatory comments against Punjab’s people after his party’s crushing defeat in the recent assembly polls. 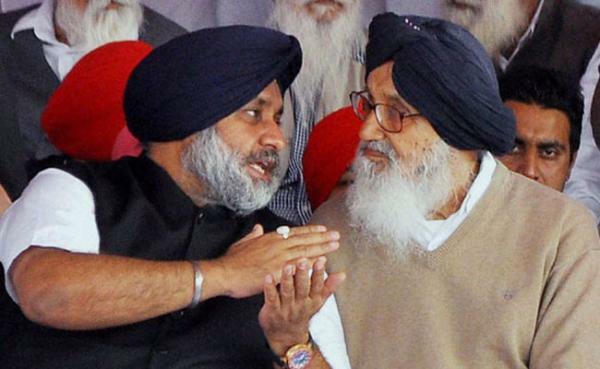 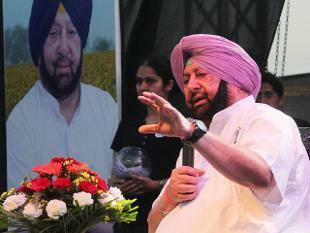 House of Badals: Another job on the line? 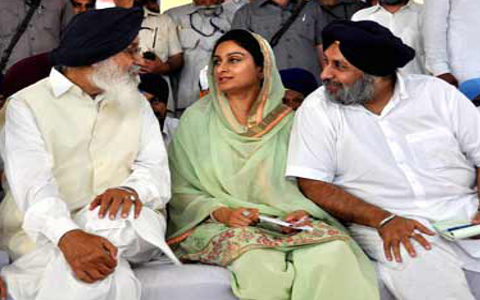 AFTER ITS DEFEAT in Assembly elections, the House of Badals has some more worrying to do: the position of Harsimrat Kaur Badal in the Union Council of Ministers. 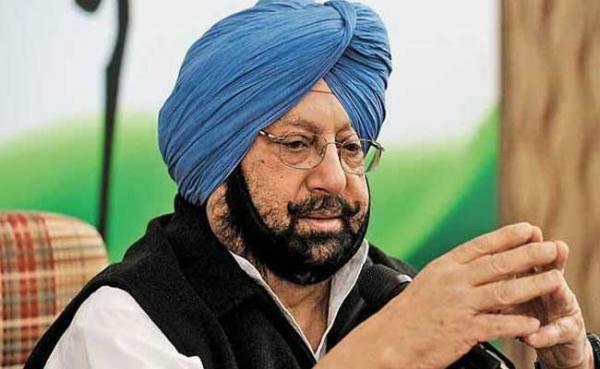 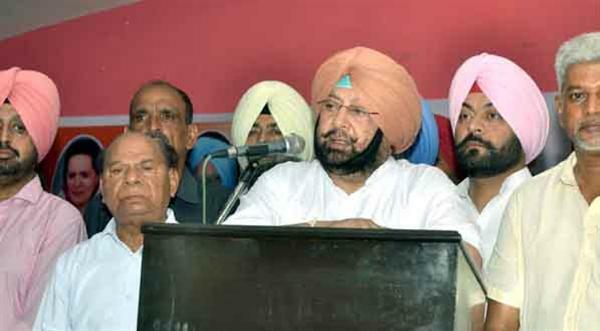 Captain Amarinder has sought the party high command’s permission to fight the coming assembly elections from Parkash Singh Badal’s constituency of Lambi to ensure the total defeat of the Akali leadership in Punjab. 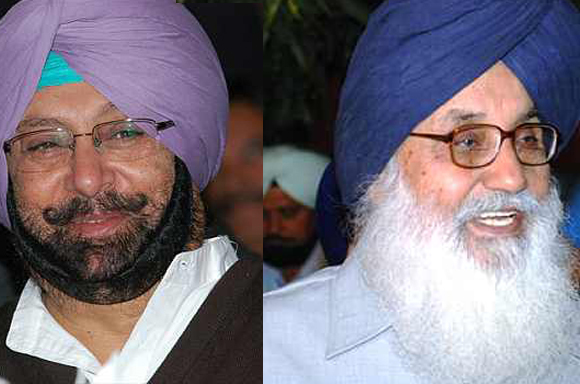 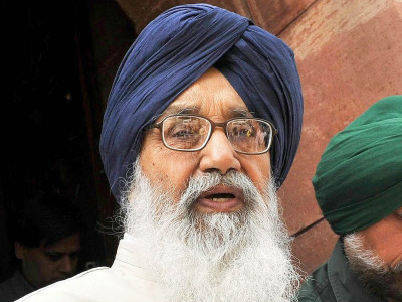 The Shiromani Akali Dal Patron and Punjab Chief Minister S. Parkash Singh Badal will contest from Lambi assembly constituency whereas party President and Punjab Deputy Chief Minister S. Sukhbir Singh Badal will contest from Jalalabad assembly constituency. 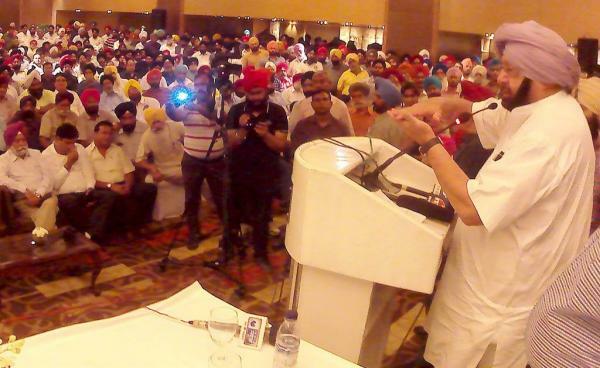 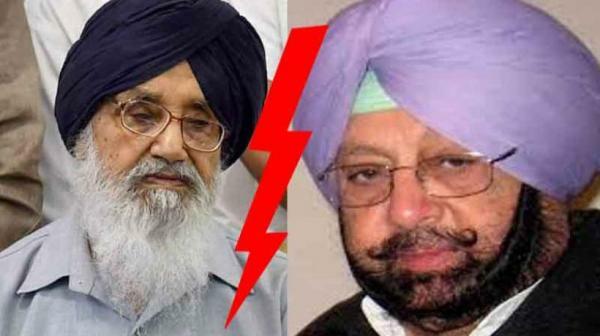 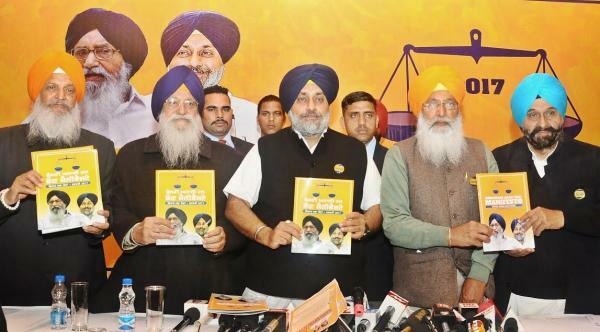 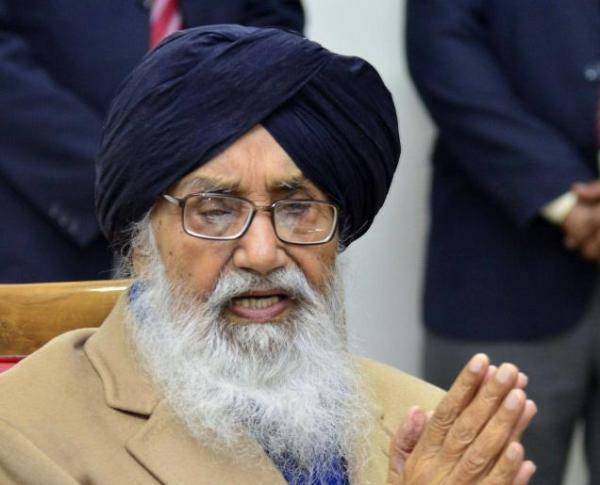 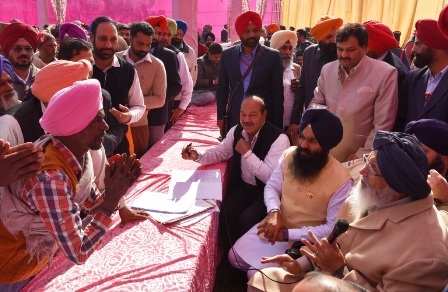 Punjab CM Parkash Singh Badal today declared that peace, communal harmony and development would be the main agenda of the SAD-BJP alliance for the ensuing state assembly polls.